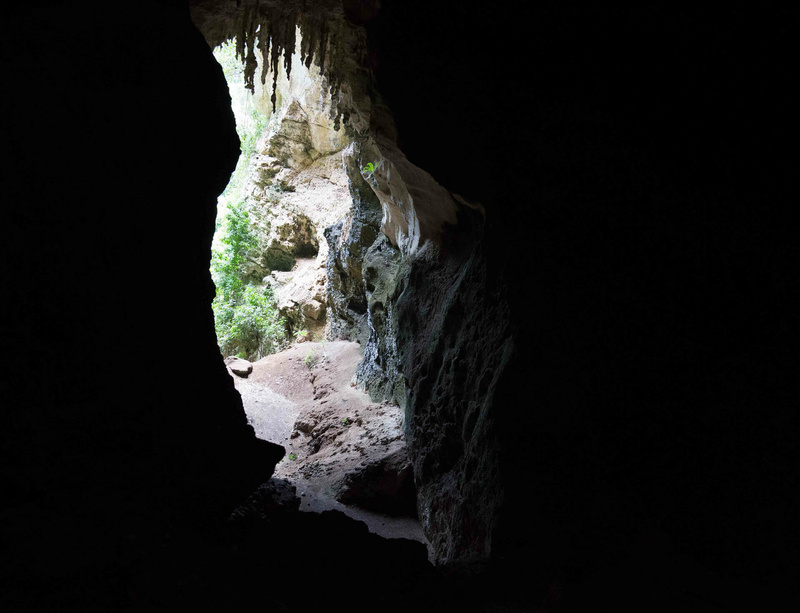 Artforum speaks to artist duo Allora & Calzadilla about their latest project, Puerto Rican Light (Cueva Vientos), 2015. Presented by the Dia Art Foundation, the organisation's first commission outside the continental United States since 1982, Puerto Rican Light (Cueva Vientos) incorporates one of Dan Flavin’s multi-coloured light sculptures, set in a prehistoric limestone cave located between the municipalities of Guayanilla and Peñuelas in Puerto Rico. The artists say: "Our work ultimately is about trying to render physical the words Puerto Rican Light. For instance, the current Puerto Rican debt crisis mainly stems from the country’s largest electric company. There are energy transfers that occur within the photovoltaic cells of the solar panels and within the fluorescent lamps as well as within the ecosystem of the cave itself. Flavin’s piece is traditionally perceived as dependent on the institutional setting or white cube. Here, we are opening that gap between object and setting, examining their reciprocal influence, and exploring the overlapping of the prehistoric and the contemporary." For more information on the project, please visit Dia Art Foundation.